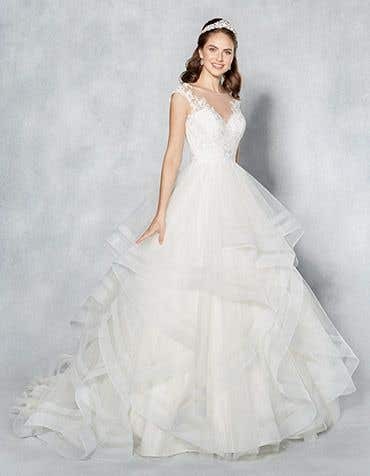 Find the perfect wedding dress for your special day at a WED2B store near you. 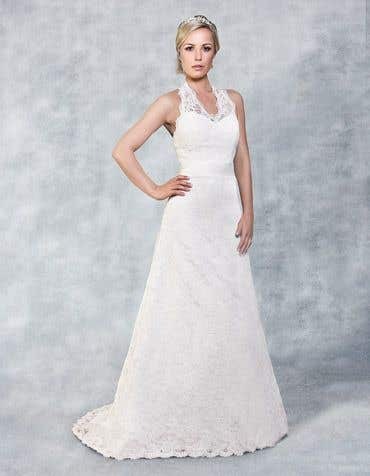 We're open 7 days a week and stock hundreds of limited edition, off-the-peg bridal dresses, available in sizes 6 to 30. When you find the one, you can take it home the very same day. 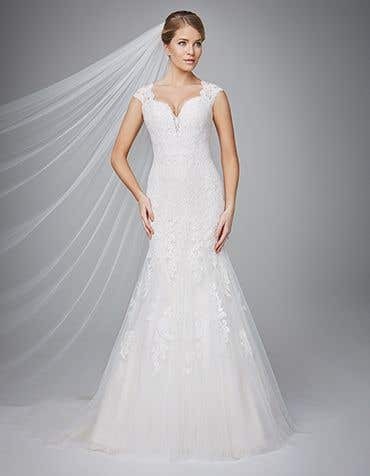 Browse our exclusive range of bridal gowns online and visit at your convenience - no appointment needed! 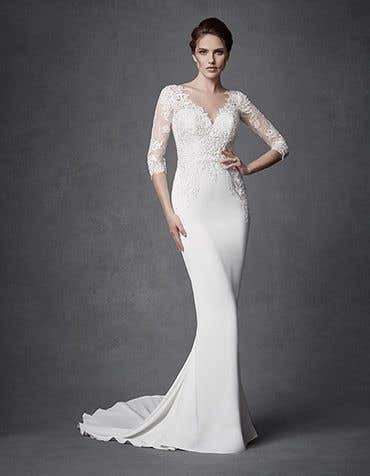 Your dream wedding dress awaits! You may be a bit nervous about your first visit to WED2B, or perhaps you're not sure what to expect. We've put together a helpful guide so you know just what to expect when you visit one of our stores! You'll be greeted at the door by one of our experienced members of staff, who will help to make you feel welcome, and put you at ease if you're at all worried about anything. 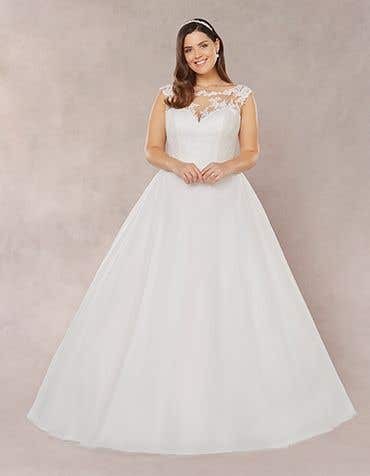 They will then explain our process of choosing dresses; once you've been given a card with your name on it, you'll be free to browse our enormous range of designer wedding dresses, which includes the five exclusive collections you can view on our website.